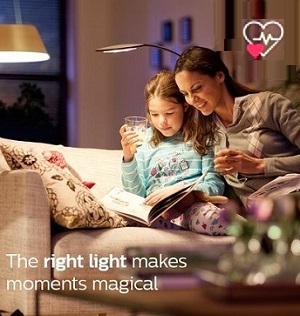 The right light enables you to experience flicker free lighting and does away with physical discomfort to the eyes. Select LED bulbs with a lower Flicker Index and SVM less than 1.3. Surface brightness of lamps can cause excessive sensitivity to the eyes. But the right light provides more comfort to the eyes, physical ease and relaxation when looking directly at them. The right light is tested and certified to ensure the light is as safe to the eyes as any other articial light source. Check for the highest lumen/ wattage levels to identify the right light. It provides enhanced illumination, creating a cozy and comfortable atmosphere at home. The right light improves concentration and productivity while providing a better mental and emotional state of well-being. The right light is more energy efficient and provides energy savings thus reducing your monthly electricity bills. The right light has an impressive life span that helps you to enjoy years of hassle free bright lighting at home. 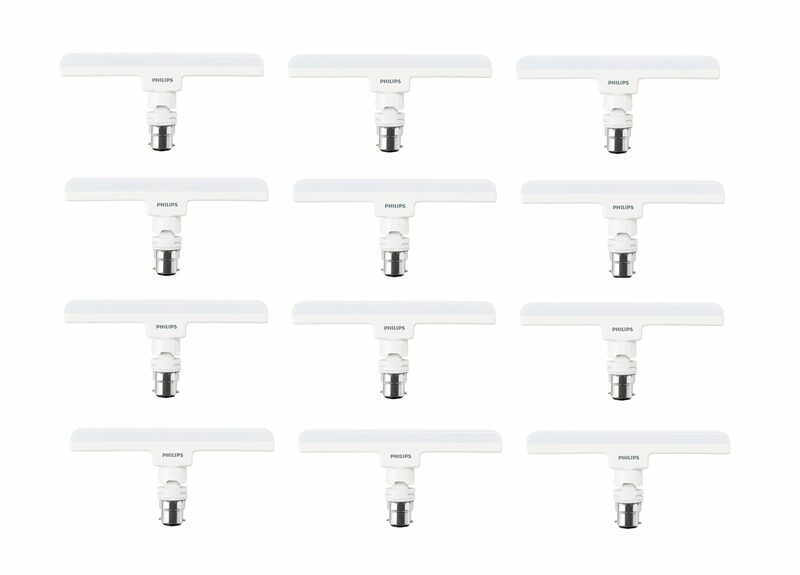 The right light is designed for efficient fitting and has the technology to enable smooth and easy installation. The right light has undergone stringent testing to guarantee safety, quality and consistency in light output. This product comes with 12 months Manufacturer Warranty from date of invoice. 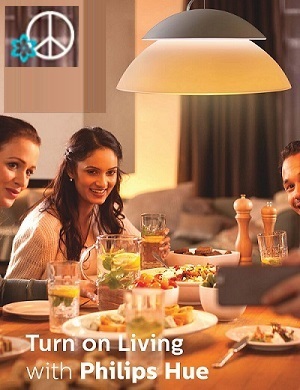 To Claim Warranty:Customer can either dial on 1800-103-5977 (toll free) or can drop an email on lightingservices.india@philips.com with customer's name, address, contact details and a copy of product purchase invoice.